Songs you need to hear by country artists you should know. 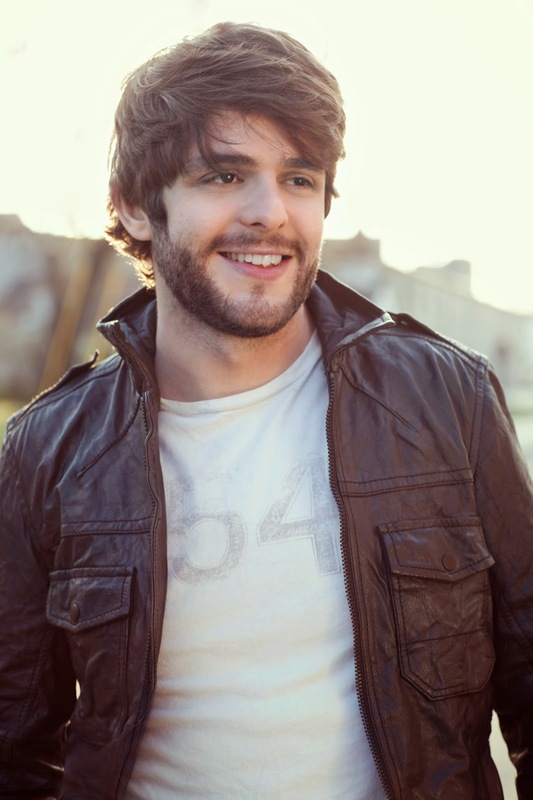 Thomas Rhett Akins Jr, the son of country singer-songwriter Rhett Akins seems like he was born to be a country music singer. 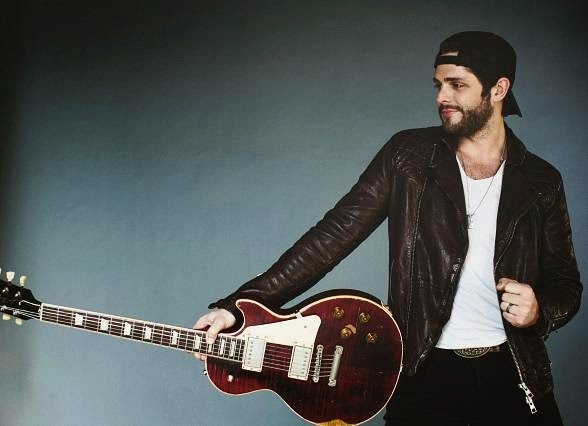 Better known by his stage name Thomas Rhett, he is an American country music singer-songwriter signed to Valcory Music Group, who is bringing soul back to country and following in his father Rhett Akins footsteps. Akins has charted five singles from his debut album "It Goes Like This" and has also written singles for Jason Aldean, Lee Brice and Florida Georgia Line. The album's fifth single, "Make Me Wanna”, brings a funky new sound from a relative newcomer who is quickly solidifying himself as a country mainstay. Thematically, “Make Me Wanna” fits in classic country music. The lyrics, about a guy loving a woman so much that she makes him just a little bit crazy, have been sung time and time again but the melody in the song makes up for that. Rhett describes the song as having a Bee Gees sound. The Bee Gees 70’s inspired tune features staccato drum and piano undertones but with a perfect blend of twangy guitars to keep the song’s sound just true enough for any pure country fan. Rhett actually wrote “Make Me Wanna” more than three years ago, but says he still has yet to get sick of it. As a fan of his, I have this new single on repeat and I’d have to say the same! Big things are starting to happen for this up and coming mega country fella. Be sure to listen to “Make Me Wanna” by clicking on the link below! His edge and solid vocals will “make you wanna” play it over and over again. 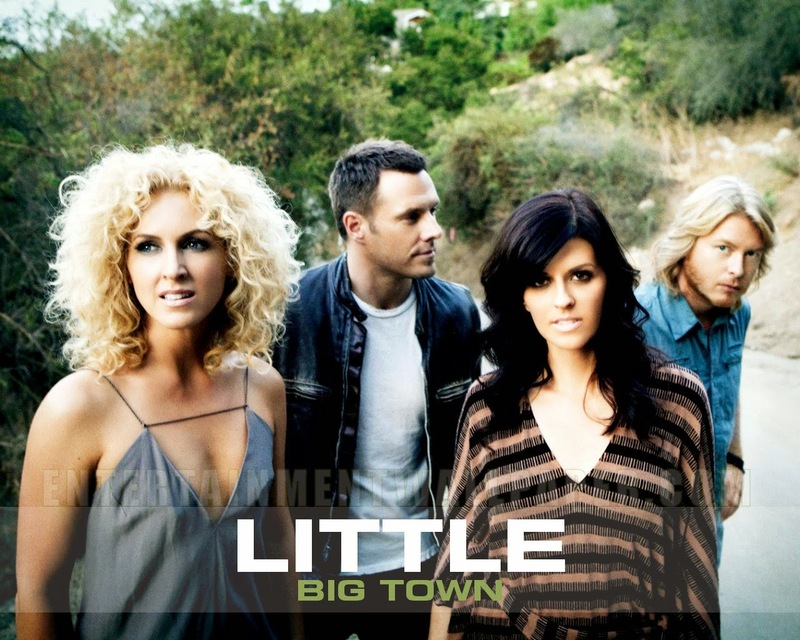 Little Big Town is an American country vocal group. 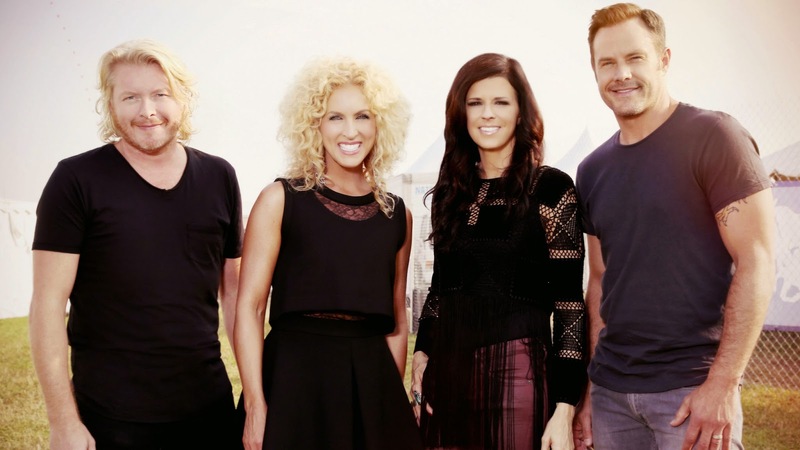 The country group is comprised of Karen Fairchild, Kimberly Schlapman, Jimi Westbrook, and Phillip Sweet. The quartet's musical style relies on four-part vocal harmonies, with all four members alternating as lead singers and Westbrook and Sweet also playing the rhythmic guitar. Singed by Capital Records Nashville in 2012, Little Big Town released their album "Tornado" which produced their number one hit "Pontoon" and got them on the map as the next big country group. In 2014, they released their album entitled "Pain Killer" with the single "Day Drinking" following up with their second single from the record called "Girl Crush." "Girl Crush" is about a girl obsessing over another girl because that girl stole her lover. It's about wanting to be the other girl in an effort to get him back. On the other hand, it could also be about a girl obsessing over the girl who is with the man that she wants but has never had. That mystery is unclear, which only adds to the allure of this song. The chorus line "I wanna taste her lips, yeah cause they taste like you, I wanna drown myself in a bottle of her perfume. I want her long blonde hair, I want her magic touch, Yeah, cause maybe then, you'd want me just as much, I gotta girl crush" describes all the things a girl wants to have from her ex's new love. The songwriting is superb and really describes the emotion of heartbreak, the music compliments the lyrics by a basic guitar chord and the music is focused solely on the vocal melody. The song gives an effect as if its sung acappella with only the vocal harmonies in the background. To be honest, I wasn't a huge fan of Little Big Town when they first came out, but after the release of their new album 'Pain Killer" I'm hooked. I'm OBSESSED with their new single "Girl Crush" and so far, its my favourite song of 2015. 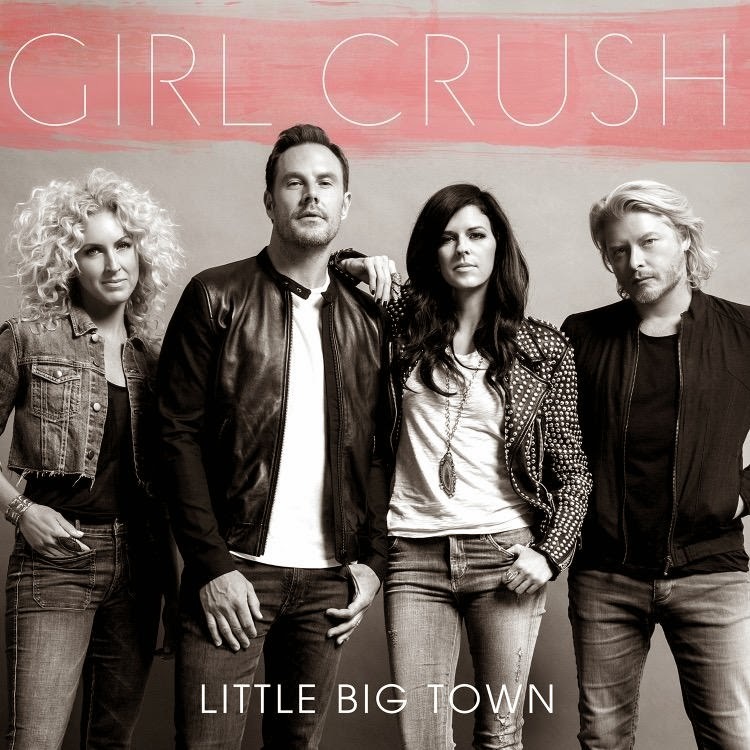 Take a listen to Little Big Town's newest single "Girl Crush" by clicking on the link below! Once you listen to it, I'm sure you'll have it on repeat just as much as I do. Little Big Town "Girl Crush"
Kira Isabella is a Canadian female country artist who has been signed to Sony Music Canada since the age of seventeen. Kira released her debut studio album "A Little More Work" in 2012, and since then she has been the "it girl" in Canadian Country Music. When you think of one girl who's songs are chart topping each and every time she releases a new single, the only name that comes to mind in Canadian country is Kira Isabella. Hit songs such as "A Little More Work", "Blame It On Your Truck", "Songs About You", "Quarterback" and "Gone Enough", prove that this Canadian singer- songstress isn't slowing down anytime soon. 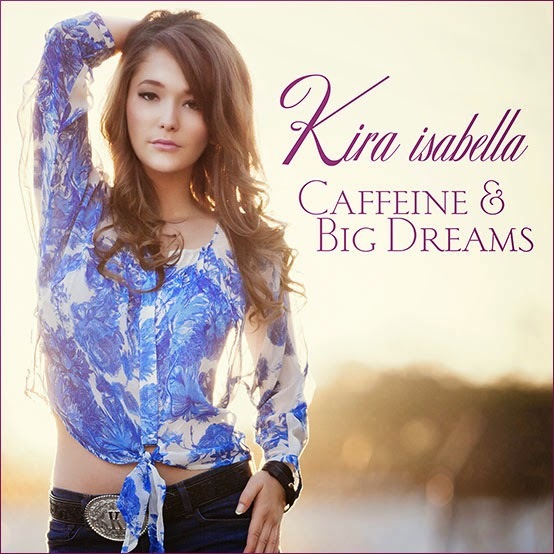 In 2013, Isabella signed with the U.S record label HitShop Records to be able to showcase her music in the U.S country music market, and released her second album called "Caffeine & Big Dreams." Her latest single "Shake It If Ya Got It" off her new album Caffeine & Big Dreams has a new sound and edge that she's never shown before, which shows her growth and maturity as an artist. Her past hit songs have mostly been slow country ballads with a cross over to pop, that either talk about love or heartbreak. Let’s just say, Isabella is Canada’s Taylor Swift and its been a good thing going for her. “Shake It If Ya Got It” is an upbeat fun country track, that talks about a group of girlfriends going out to a country bar, seeing how the night plays out and where the night takes them. This country song has a variety of musical genres incorporated in the music, elements such as rock, country and pop tied in together that make you wanna "Shake It" when you hear it. I've had the privilege to meet Kira Isabella a few times now, and I have to say that she is the most down to earth, humble and welcoming artist I've met. Not to mention, I got a once in a lifetime opportunity to be an extra in her music video for "Shake It If Ya Got It", so I may be biased with picking this song to showcase. Aside from that, I'm very happy for this Ottawa native who has gotten this much attention and success in just a few short years as a Canadian country singer. At only 21, Isabella has shined in the Canadian country world and has made Canada proud. I'm sure her presence will only climb further up on the country charts in Canada and abroad as she continues to unfold her career in country music. If you haven't already heard music from Kira Isabella, you should. Click on the links below to watch the new music video on CMT Canada for "Shake It If Ya Got It" + check out her website for further information on where she'll be performing next. If you get the chance, you have to see her live! 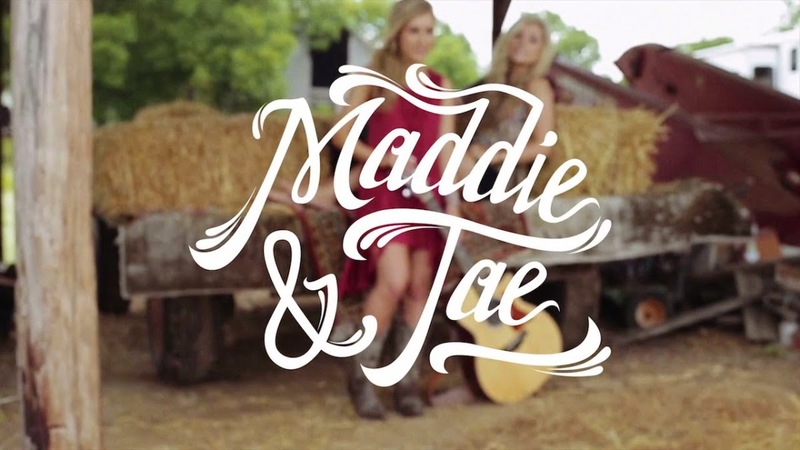 Maddie & Tae, is an American country music duo composed of vocalists Madison Marlow and Taylor Dye. Madison and Taylor met at age 15 through their vocal coach, and the two began working with representatives of Big Machine Records and songwriter Aaron Scherz. After finishing high school, the two took a chance and moved to Nashville, Tennessee to begin their musical career in country. In 2014, Big Machine revived the Republic and Dot name and Maddie & Tae were confirmed as the first signees of the label. Maddie & Tae bring back a sound to radio that has been missing since Taylor Swift, which has solidified them as one of country music's next big thing. Their debut single "Girl in a Country Song" was such a hit, and because of it, their follow-up single has become highly anticipated. The chart-topping duo’s latest song "Fly" is a meaningful ballad that showcases their full, unique harmonies, backed by acoustic instruments and by a prominent fiddle. The singers take the tempo down and the harmony up, never separating for more than a breath, Maddie & Tae are truly one on this song. "Fly" is about taking risks that life presents you. It's for anyone trying to make a dream come true, that they can find the faith to keep going in 'Fly' when they're about to give up. With the idea of "it's not whether you get knocked down, it's whether you get up." The duo build up the chorus with singing "keep on climbing, keep on reaching" all designed to lead to the incredible hook of "you can learn to fly on your way down." The songwriting is clever in its approach as it is crafted, especially in the verses, a little bit loosely which allow room for the listener to insert themselves and what situations they are up against into the song giving this a relatable factor. It's no easy task for a hot new act to follow-up a lead single with as much success as theirs had, but Maddie & Tae have clearly found a perfect way to do it with "Fly." This is the type of song that many people need today and one that is built to make that connection to them. So far, I love what these two southern girls stand for, I'm glad they've come into the country music genre when they did. We sure need them and I can't wait to see their career take off even further. 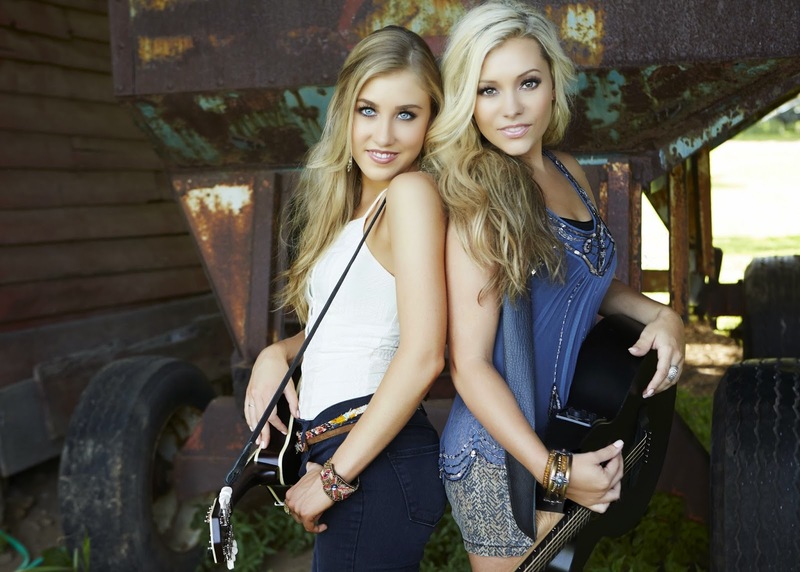 Maddie & Tae are flying all the way to the top of country music. Click on the links below to watch the music video for the single "Fly" + take a listen to Maddie & Tae's new EP on iTunes! 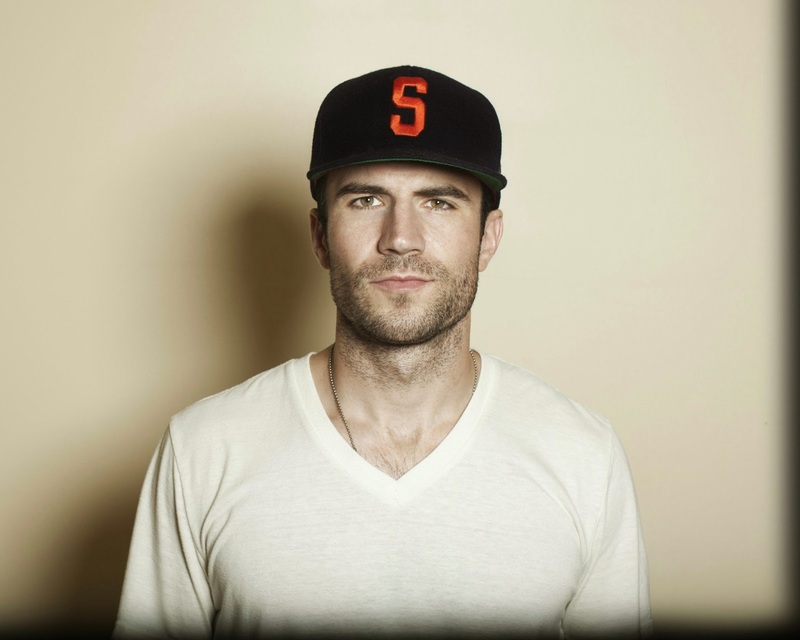 Newcomer, Sam Hunt, is on the rise in the country music world and country fans are taking notice. Hunt is an American country singer-songwriter who is known for writing hit singles for Keith Urban, Kenny Chesney, and Billy Currington. In 2014, it was time for Sam Hunt to make his way into the spotlight as a singer-songwriter in the country music industry, and mark his own place in the pop-country genre. 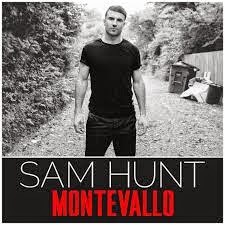 Hunt signed to MCA Nashville and released his debut album called "Montevallo" and I have to say, every song on his album happens to be my jam. The most unique aspect of Hunt's talent, what distinguishes him from other new artists, is that he doesn't write his songs with a specific genre in mind, but rather he follows his instinct. Hunt's music contains elements of country, R&B and pop, and I love how he has such a distinct sound, it's his own, it has it all, "it's bro-ness." When you listen to his entire album, you know that can only be Sam Hunt's music. 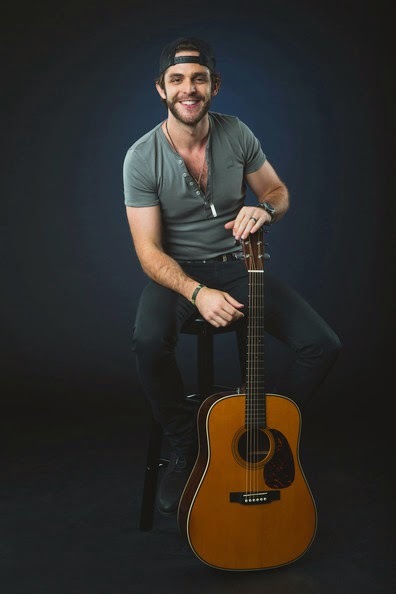 The way he pushes the boundaries of traditional country music, adding a modern flair, makes his music more than just another album released by a bro next door, and that's what has put him on the map. 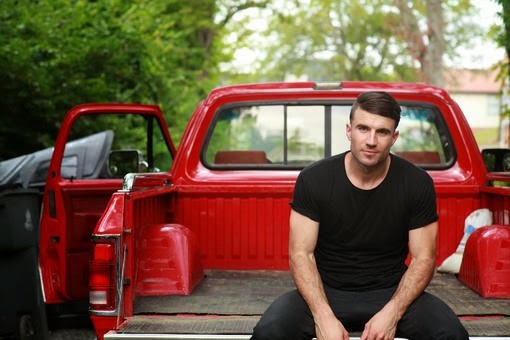 Following in the footsteps of country duo Florida Georgia Line, Sam Hunt is proving to country fans why the current "bro-country" trend isn't going anywhere anytime soon. This new take on country is making everyone wonder what "bro country" is doing for country's popularity. The bottom line is, that whatever bro-country is doing for country right now, it's working. It's popular music, and everybody wants a piece of country music these days. Hunt's latest single, "Take Your Time" is a mid-tempo ballad with a "half-spoken, half-sung delivery" about a man approaching a woman and expressing a desire to know her more closely. The lyrics point out all the things a man doesn't want to take away from a woman, just her time to spend with him. It's a catchy love song, that I can't stop listening to and I'm sure it will have the same effect on you once you hear it. Be sure to download Sam Hunt's debut album on iTunes now, and take a listen to his latest single "Take Your Time" by clicking on the links below! Once you hear his stuff, you'll instantly become just as obsessed with his music as I have. Move over Luke Bryan, Sam Hunt is here to stay. I may be biased with this choice since Genevieve happens to be a friend of mine, but friends or not, Genevieve Fisher is Canada's rising female country artist and I can't boast enough about her. I have seen her vocal talent and stage presence first hand, she is destined to entertain country fans. Not only is she beautiful, the country singer-songstress has the performing ability and powerhouse vocals to captivate an audience that make up a country superstar. Her voice is the definition of country and she has the complete package. Genevieve's past country hits are known to be ballads, but her latest single brings a new edge to her sound, and I feel it's her best one yet. The song can relate to any young 20-something girl who's been in a situation where you get all dressed up, go out with you're new guy and his friends, but to him, it's like you aren't even there. My favourite line in the song is, "Tell me how you like these brand new shoes, and the echo of the stilettos walking away." The lyrics really compliment the music in giving off an attitude of a girl who is over the relationship and making it known to the guy by the sound of her stilettos. When you hear Genevieve sing and perform, you immediately know why she was born to do this. As Genevieve continues to unfold a successful music career, you will be hearing much more of Genevieve Fisher in Canadian country. Keep an eye out for this one, if you haven't already heard her music, you'll instantly become a fan of hers once you do. Genevieve Fisher is on her way to being the "it girl" in Canadian country music. Genevieve Fisher's new single 'Stilettos" has officially been released to Canadian country radio and available now on iTunes! Be sure to download her latest hit song and check out her website by clicking on the links below. You should get it, I did. Why Am I Writing About Country Music? Why country music you ask? The answer is that country happens to be my favourite genre of music. 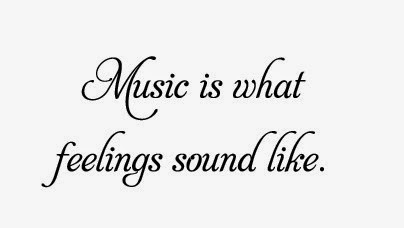 Country music is for every moment in life, it has the great stories, lyrics that explain a situation perfectly, and the ability to make people think, feel and reflect on a memory. A good country song takes a page out of somebody's life and puts it into music. Country is the music I turn to, and I feel my life is a country song. Its been the words when I couldn't find them, a friend when I've been alone, its been a toast to things to remember and the strength for moving on. 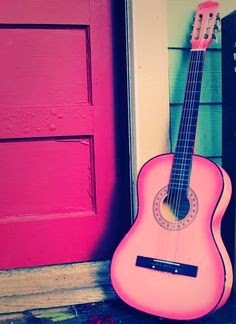 Music, plain and simple, is my therapy, and not a day goes by without me listening to country. Singing, songwriting, and music in general have always been my passion in life, and is something that will always be with me. I am constantly looking for new artists and new songs by my favourite artists. My primary hobby happens to be attending music concerts, and I don't plan on slowing down anytime soon. This blog is dedicated to those who want to join the country music family, to appreciate the storytelling that country music does so well in conveying for it's listeners. As a singer myself, I hope to give a unique perspective on finding artists to follow. I am excited to share new songs by artists you may already know or help you discover new talent that you become a fan of. 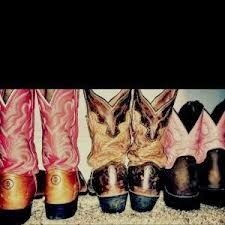 My dream is to one day make it to Nashville, and take in all that country music has to offer. Until then, hopefully I can bring a little music city to you through my page.